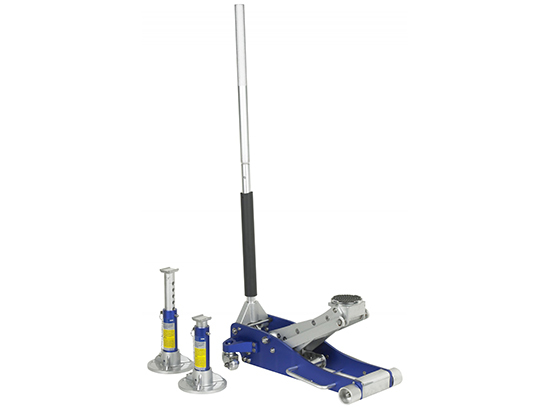 A newly updated 3-Ton Aluminum Racing Service with added features to lift faster, higher and be easier to use. 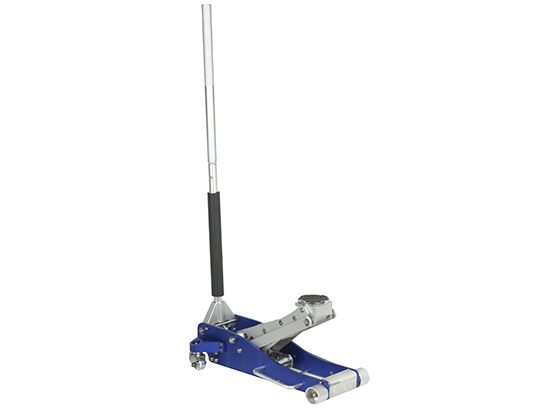 The lightweight, 55-pound jack includes side handles for easy transport and loading into a truck for mobile service calls. Quick-lift design gets vehicles in the air quickly with fewer pumps. 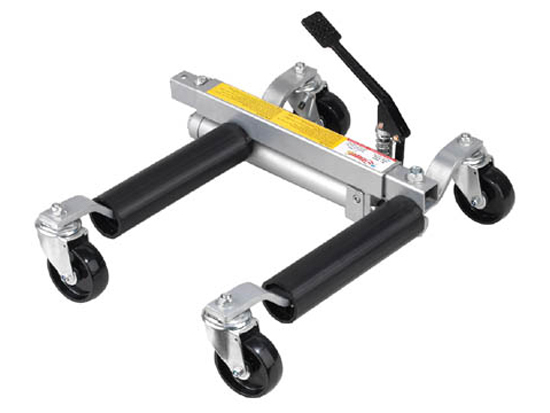 New and improved hydraulics and a wider track for the wheels make it durable and easy-to-use. A 4-foot padded lower handle protects rocker and door panels while providing maximum leverage to lift vehicles to a maximum of 19.2". Rubber saddle protects vehicle undercarriage and prevents slipping. Saddle can be removed for lower profile to get under road-hugging vehicles as low as 3.6". Meets new PASE safety standards. PRODUCT SPECS: Handle Length (in) | 47.6 Saddle Diameter (in) | 4.6 Wheel Diameter (in) | 2.6 Caster Diameter (in) | 2.0 Strokes to Full Height | 7 Actuating Handle Effort (lbs) | 105.6 Minimum height | 3.6" Maximum lifting height | 19.2"
Light-weight aircraft-grade aluminum construction makes it easy to carry and roll. Low profile allows it to be used with ground-hugging high-performance cars. 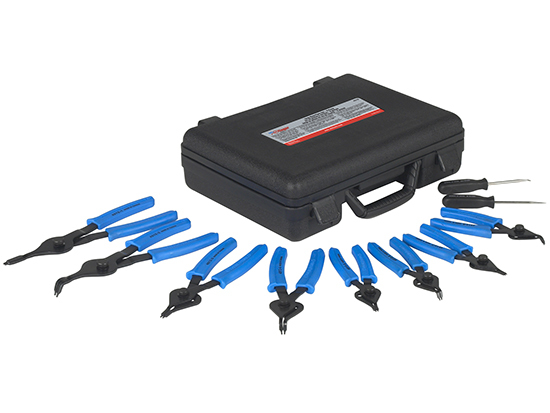 Meets ASME PASE-2014 Standard for Service Jacks. 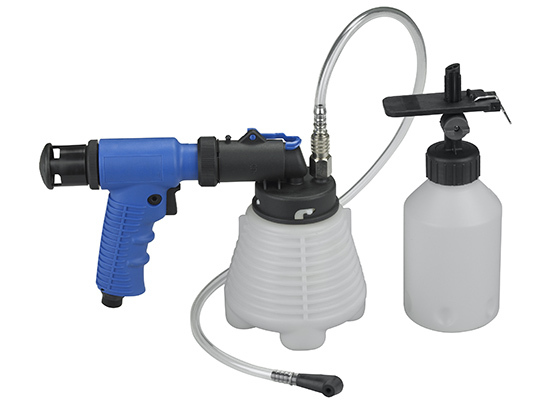 Includes side mounted carrying handles for quick and easy carrying. Seven strokes to reach maximum lifting height. Min. height 3-5/8"; max height 19-3/16". Minimum height - 3.6" Maximum lifting height - 19.2"